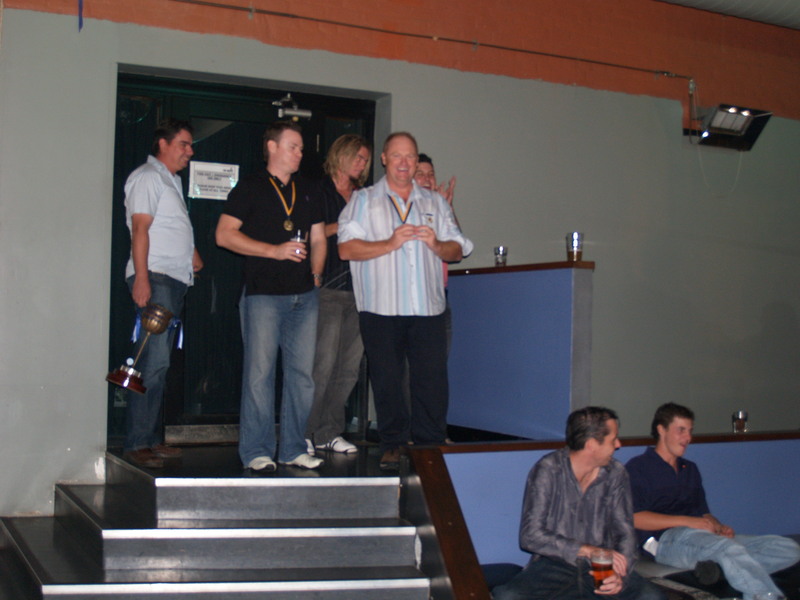 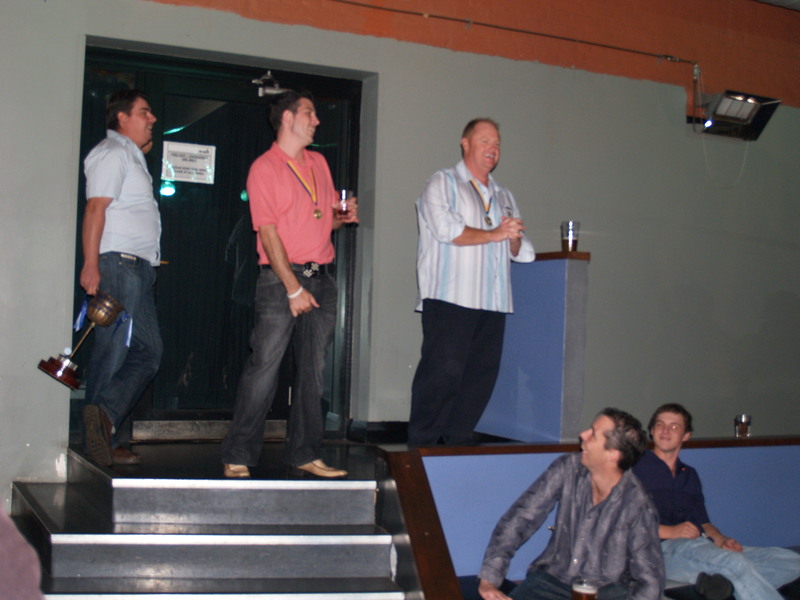 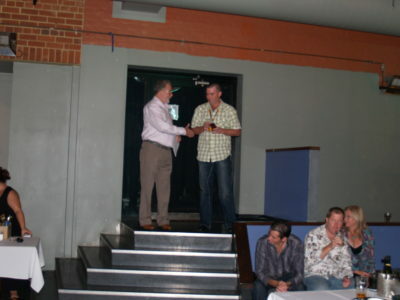 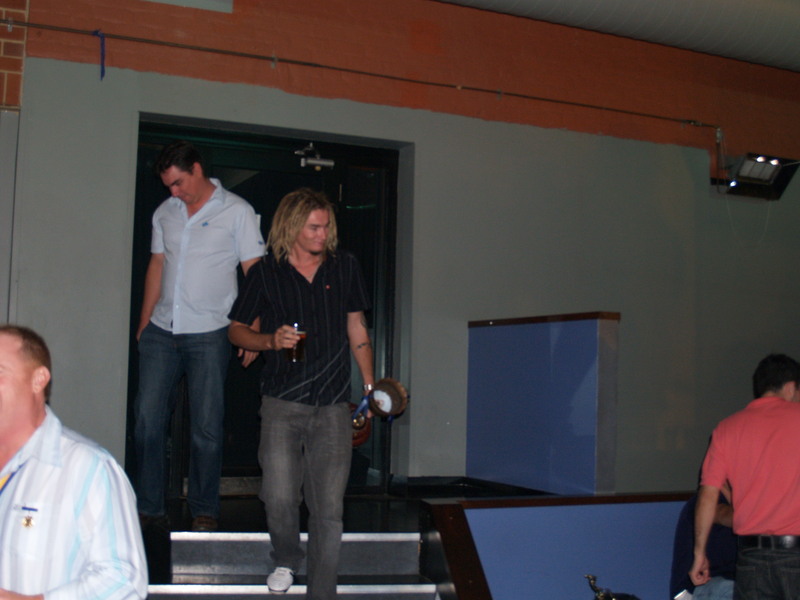 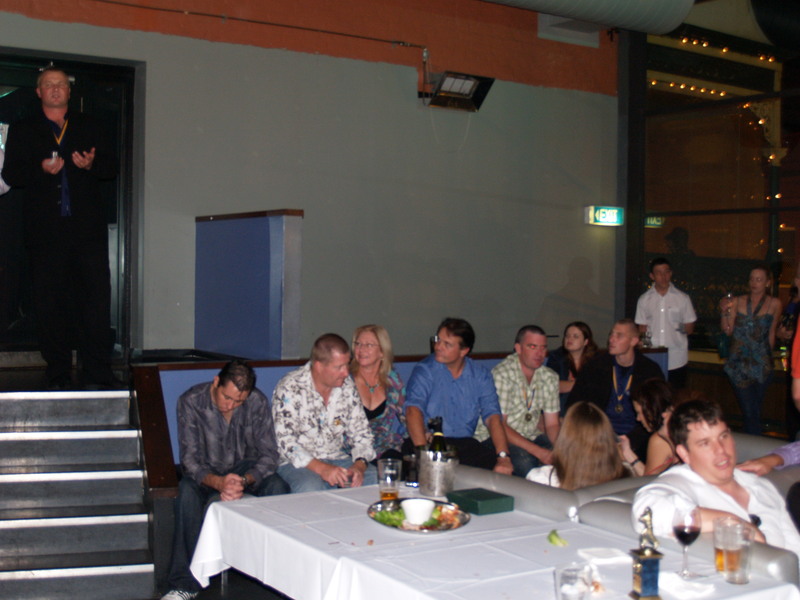 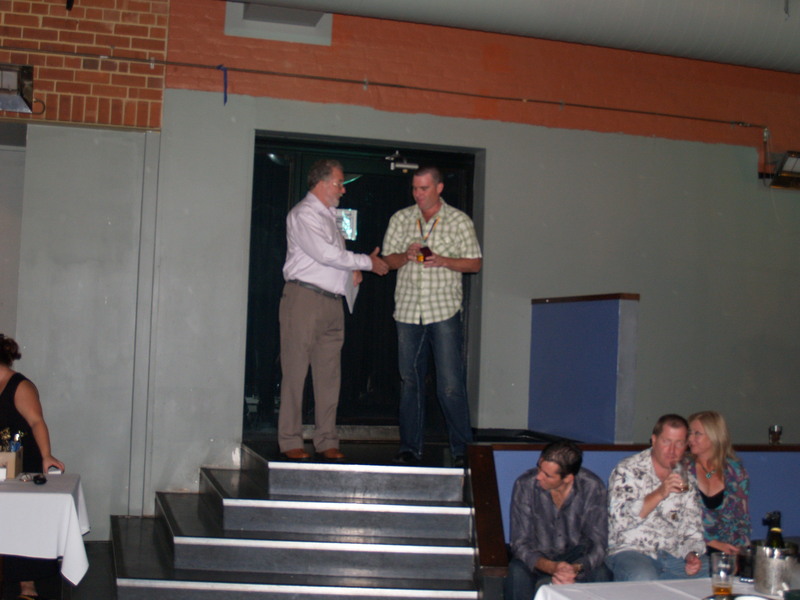 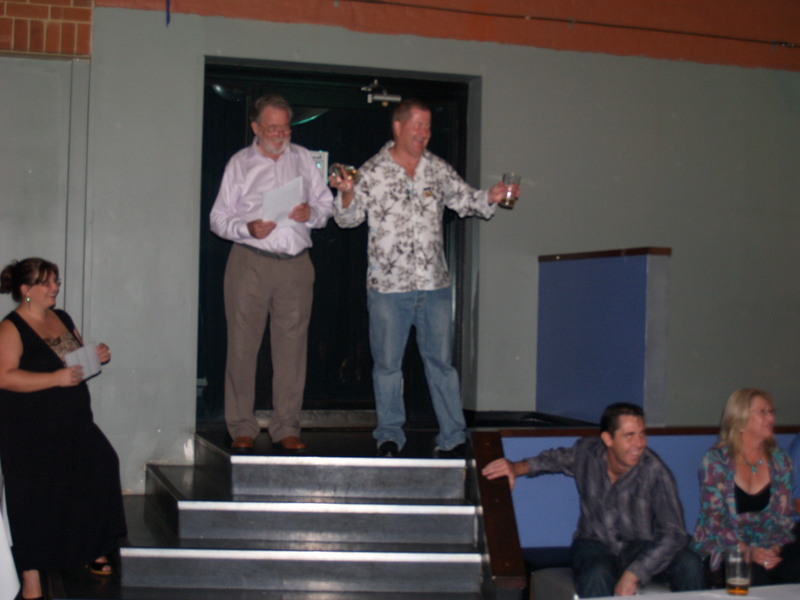 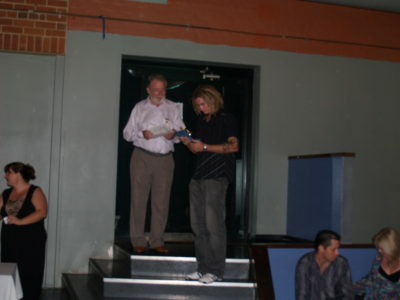 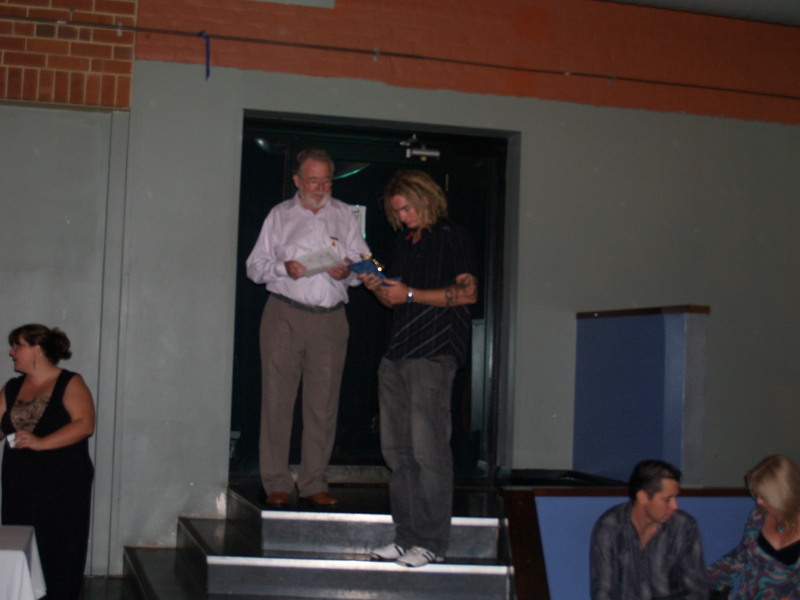 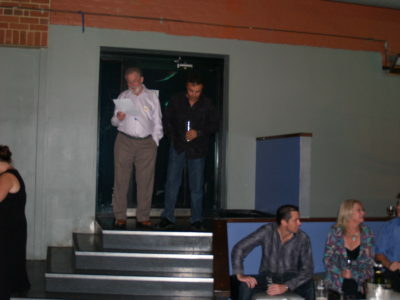 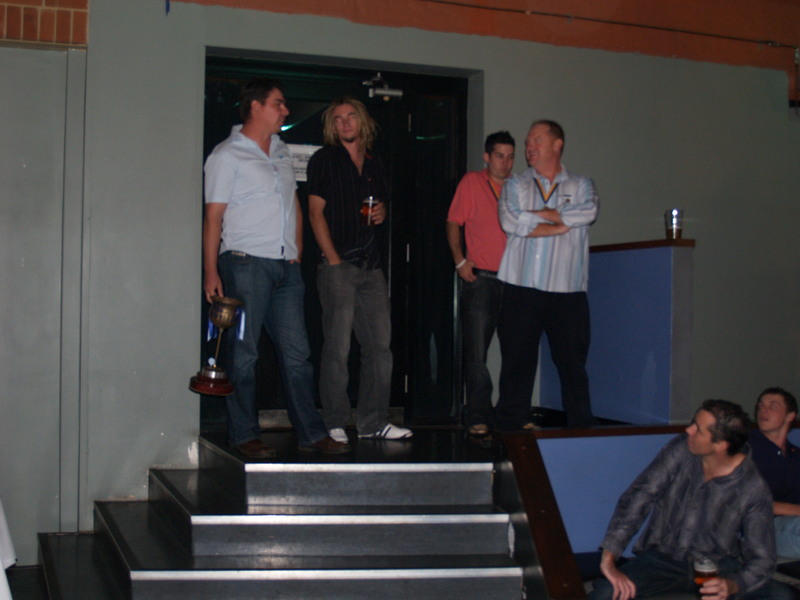 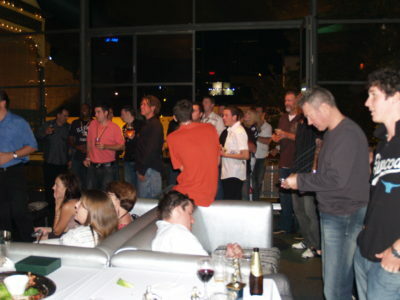 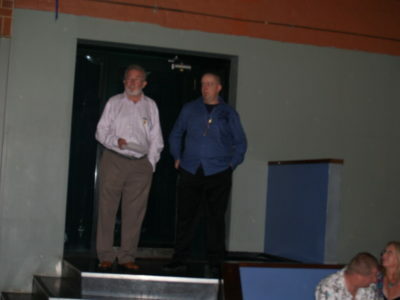 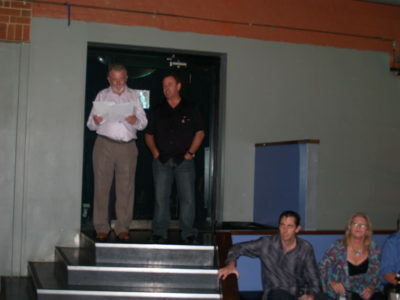 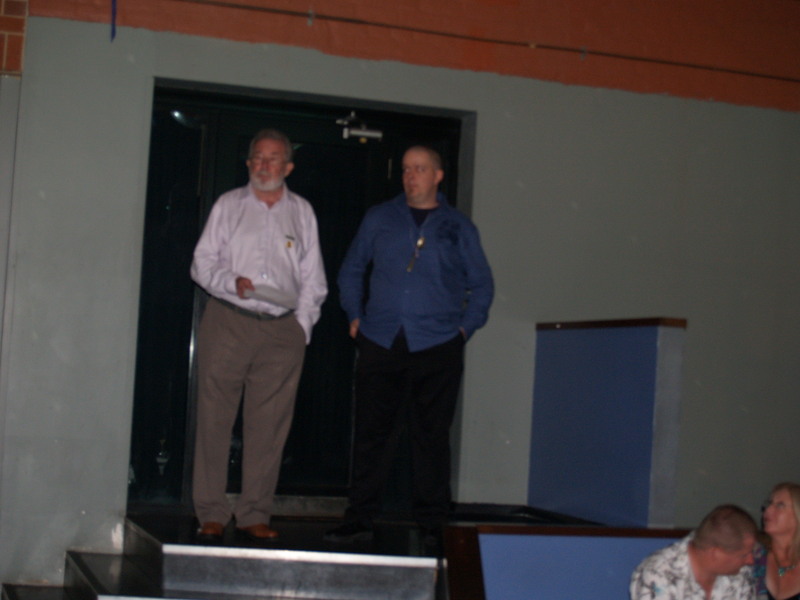 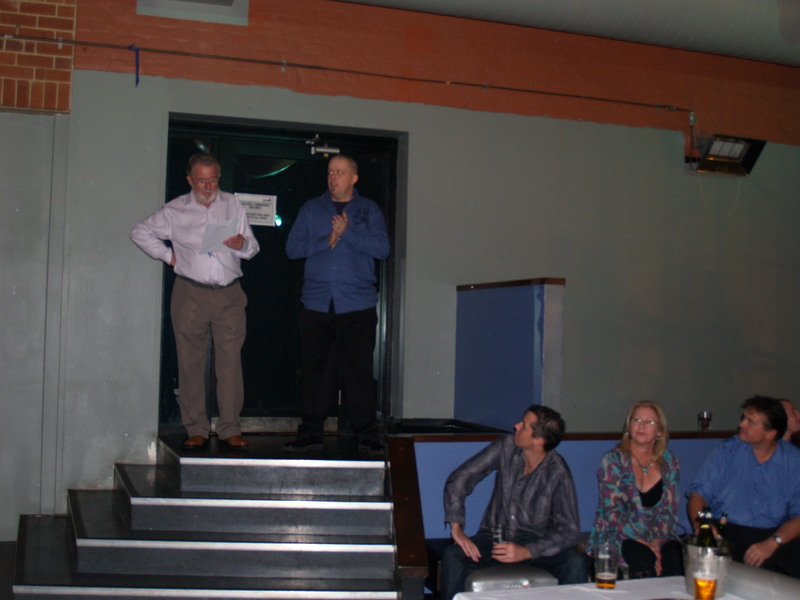 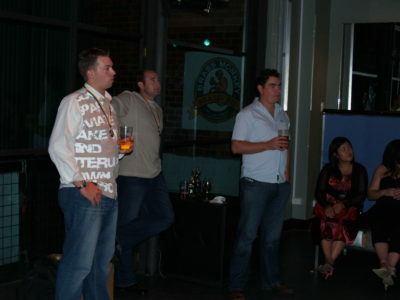 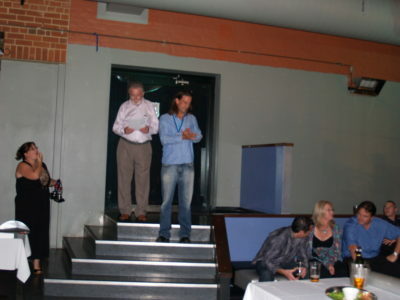 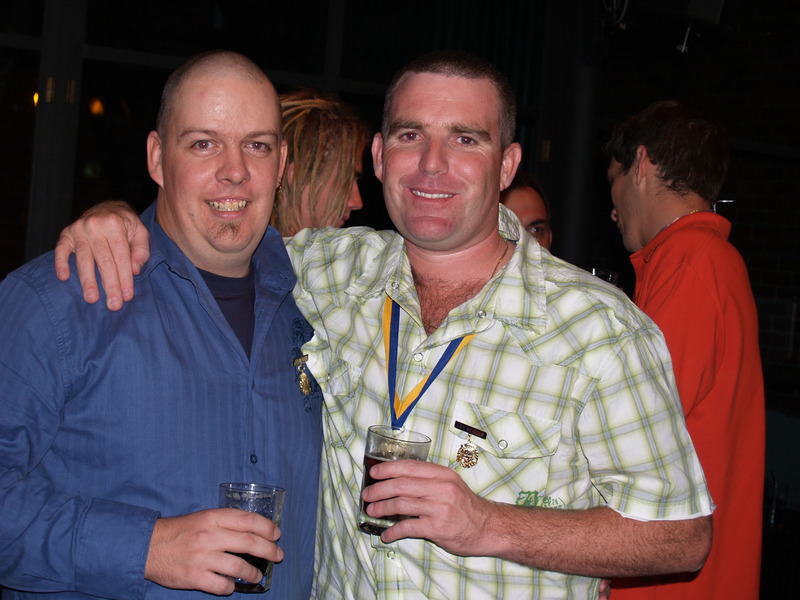 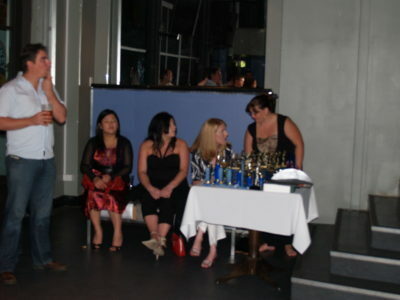 The Leeming Spartan Cricket Club’s 2007 Windup was held at the Brass Monkey in Northbridge, in what was the final year at the helm for our longest serving President Brian Waterer. 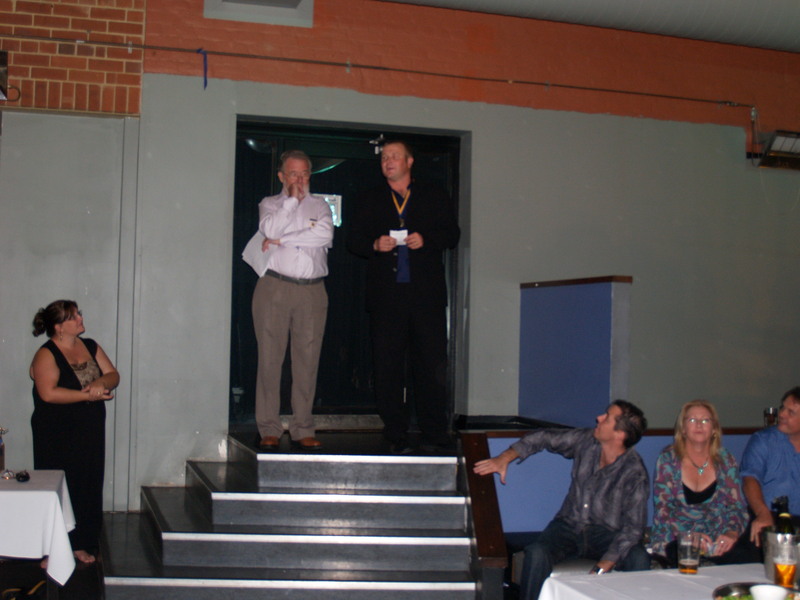 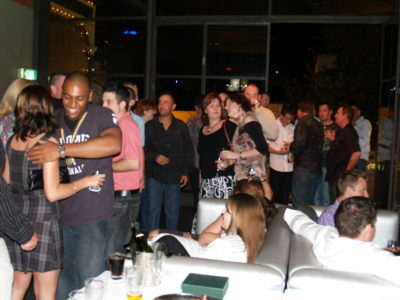 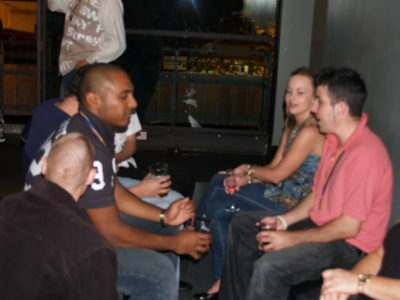 Photos from this very enjoyable night can be seen below. 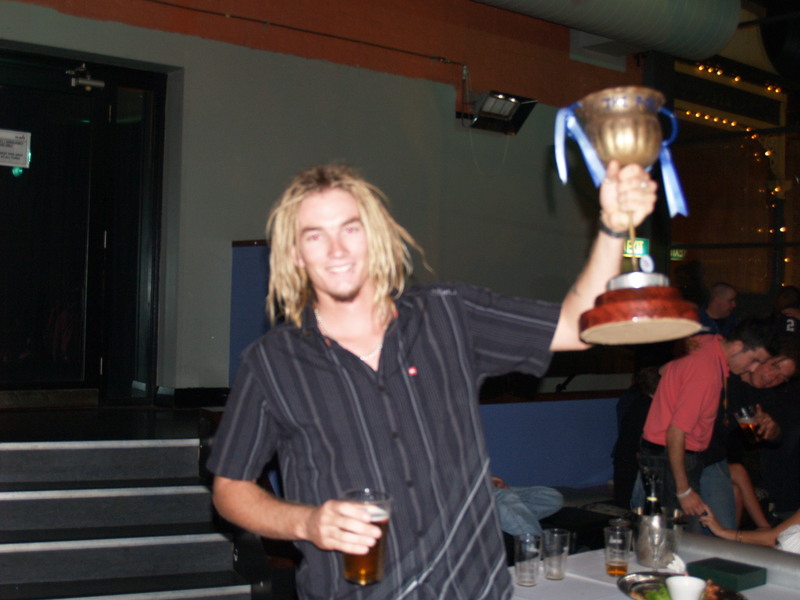 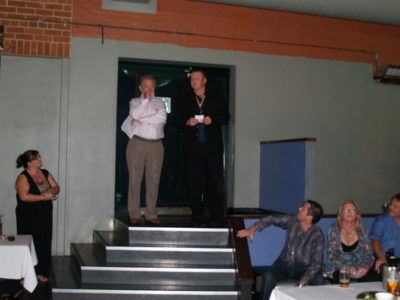 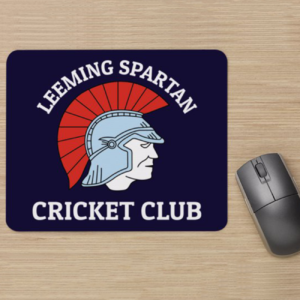 2007 really was the fitting farewell to the man who has served as President of the Leeming Spartan Cricket Club in a mammoth twenty-six seasons over three years, as Brian Waterer handed over the reigns on the back of a First Grade Premiership and a sensational off-field atmosphere. 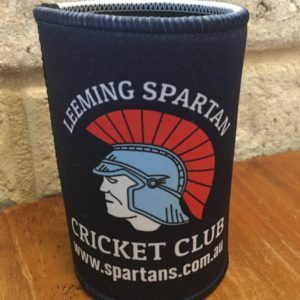 We also took home a second Premiership in the One Day ‘B’ Grade, while Brad Mant broke the Club batting record with 879 runs for the season, and coach Matt Smith became the first Spartan to play in three First Grade Premiership sides. 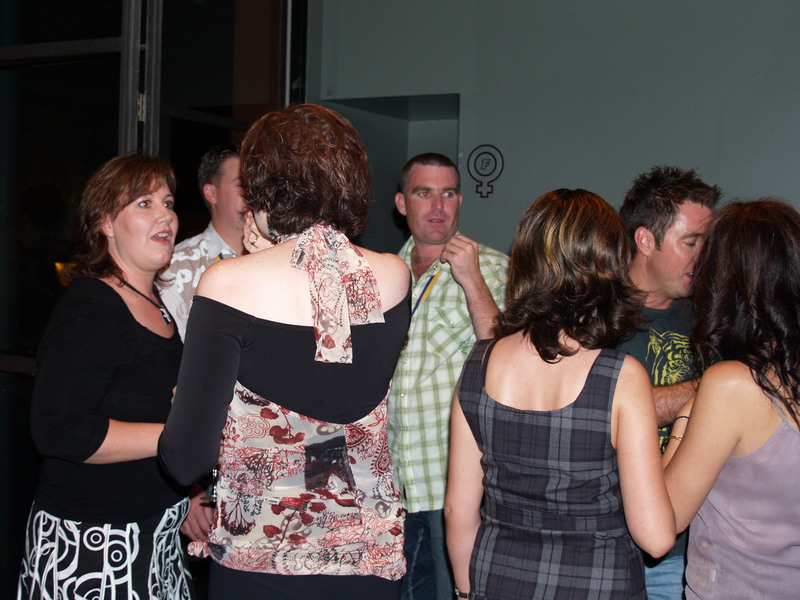 See the great photos from this Windup – which was held at our clubhouse, below!